India is still a country where internet speed in very low and at many parts internet has even not reached. So far, 3G mobile services were available in India; however, Now a good hope has emerged in front of people in the form of Mukesh Ambani's Reliance JIO 4G services. 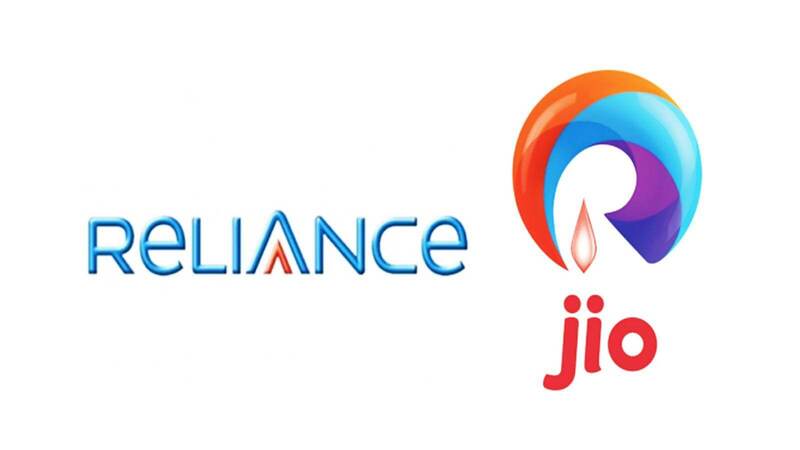 The good news came for all users when Reliance JIO offered their service for free of cost. Already, this service has become very popular because of the high speed of 4G and free of cost services offered by JIO. The other advantage with JIO services is that you can call anyone for free of cost and moreover, there is no roaming cost as charged by many operators. This offer by Reliance JIO is likely to change the Telecom market in India and other Telecom Players will be forced to offer similar plans, otherwise, they may lose the customers. I have also bought my Reliance JIO 4G sim and I will present you my review shortly. Airtel has an advantage over JIO in the launch of 4G services because they launched first 4G services in India last year. However, the time will tell that who is the winner in this race.